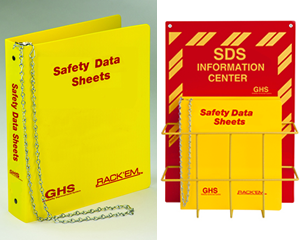 • Three-ring binders are offered in 1.5" and 3" thicknesses. 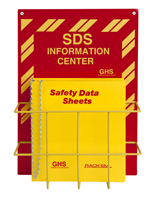 • Choose the right combo kit for your needs! 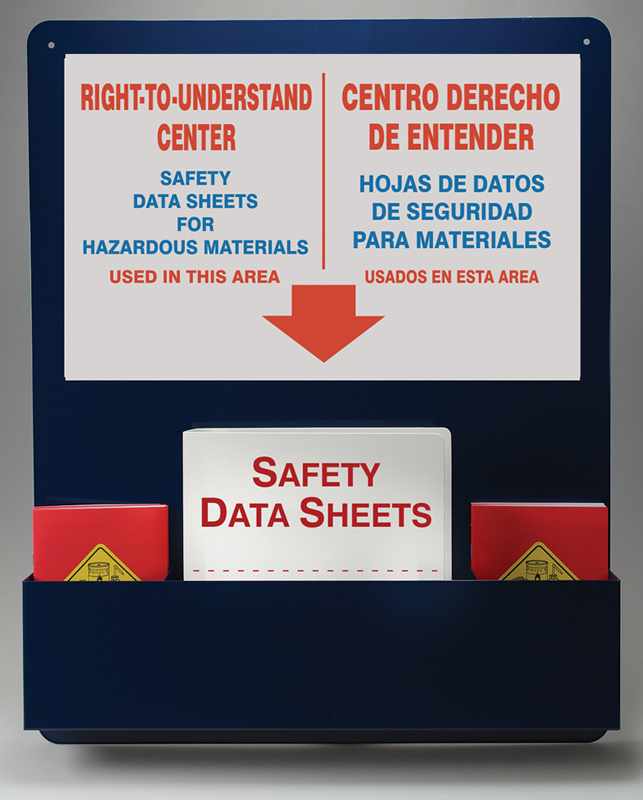 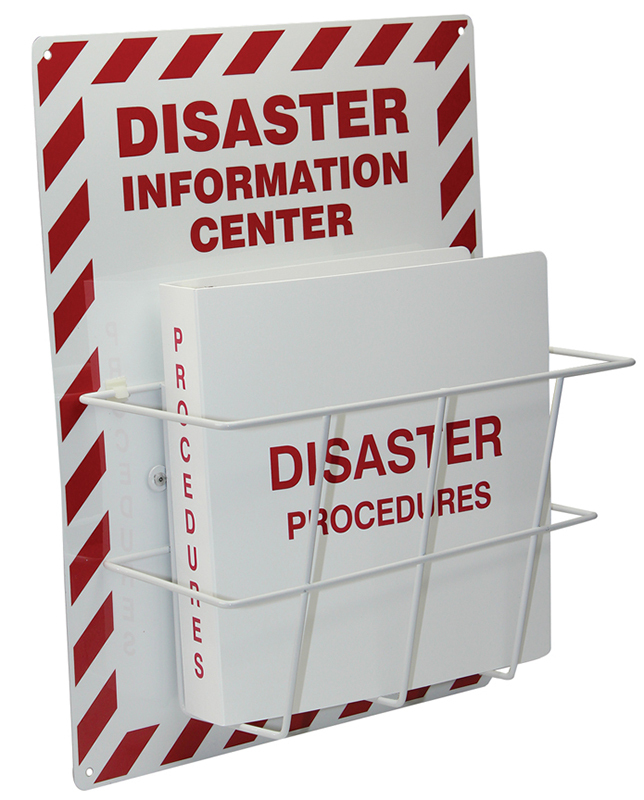 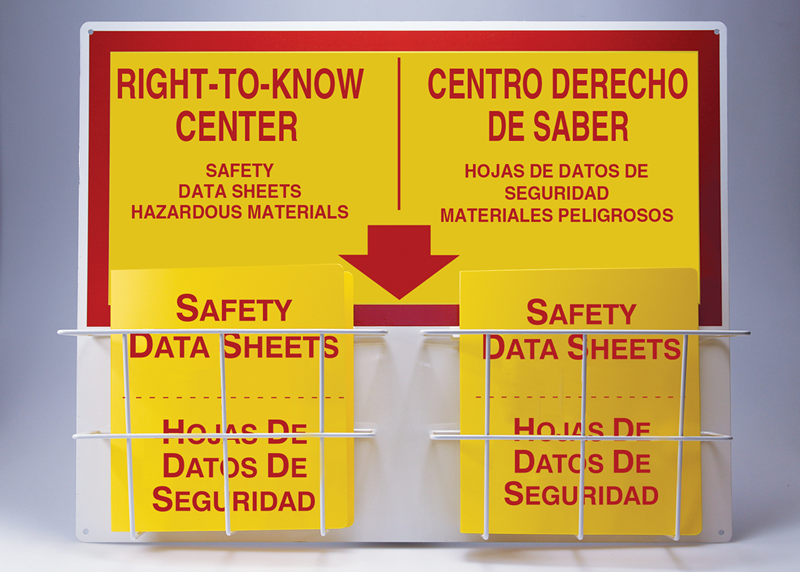 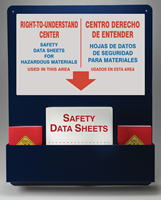 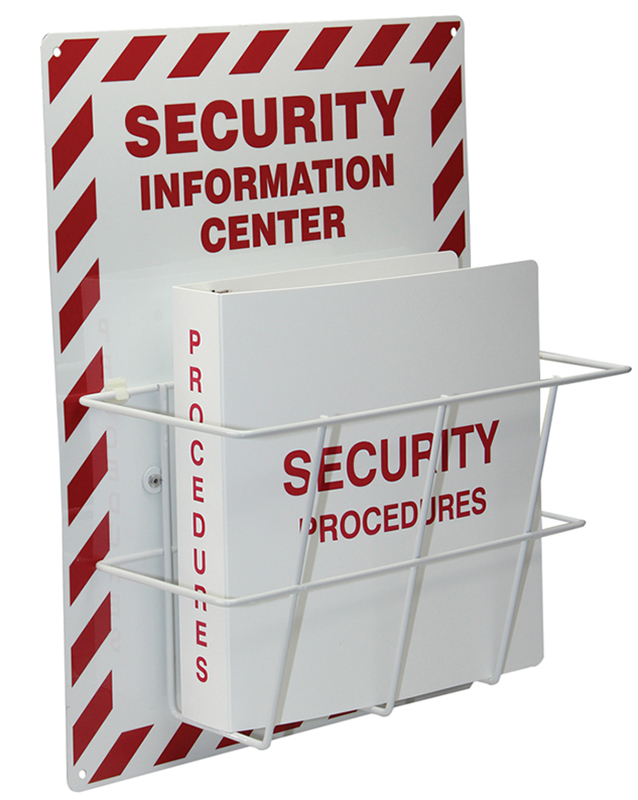 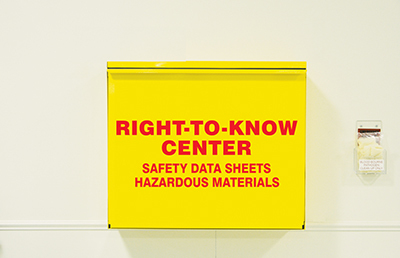 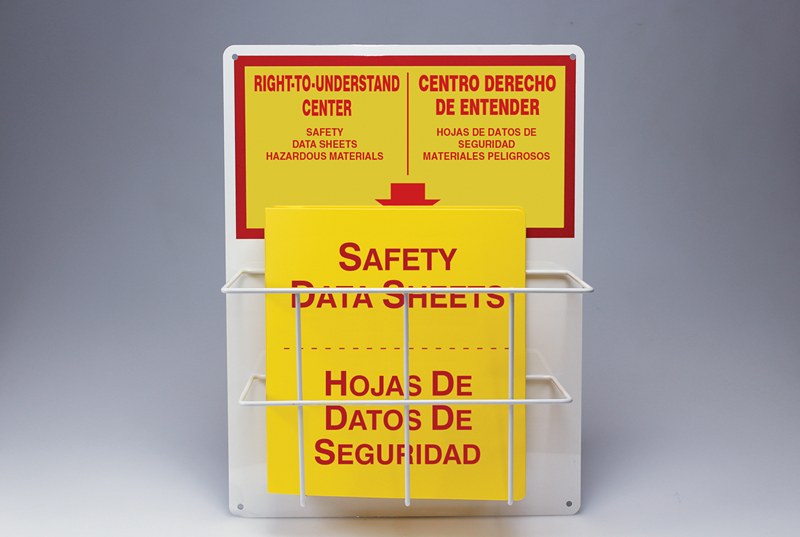 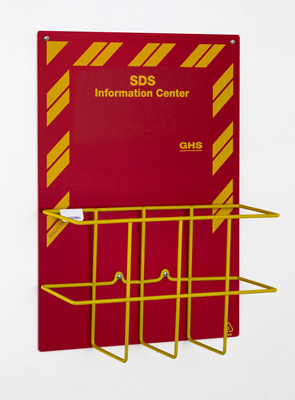 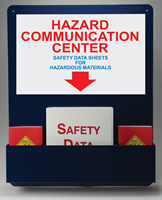 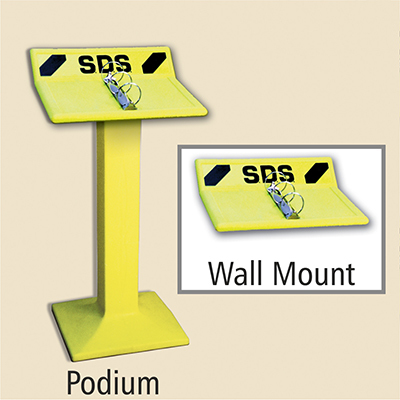 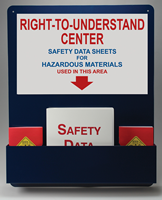 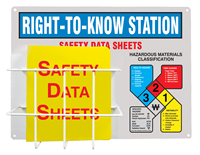 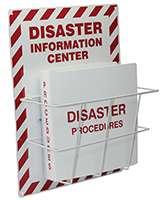 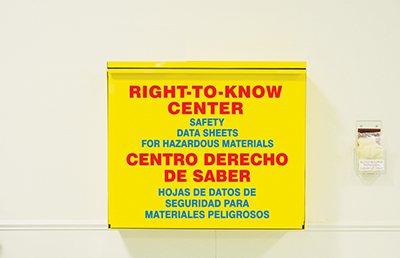 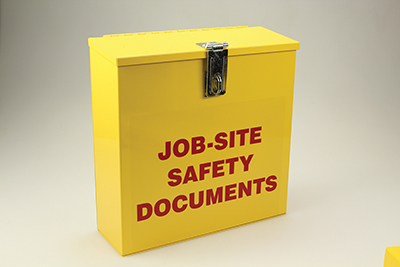 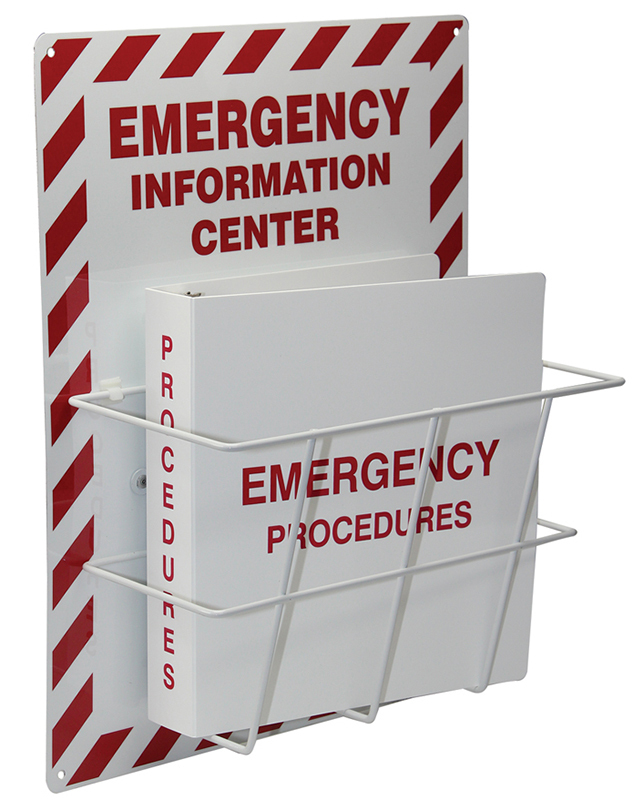 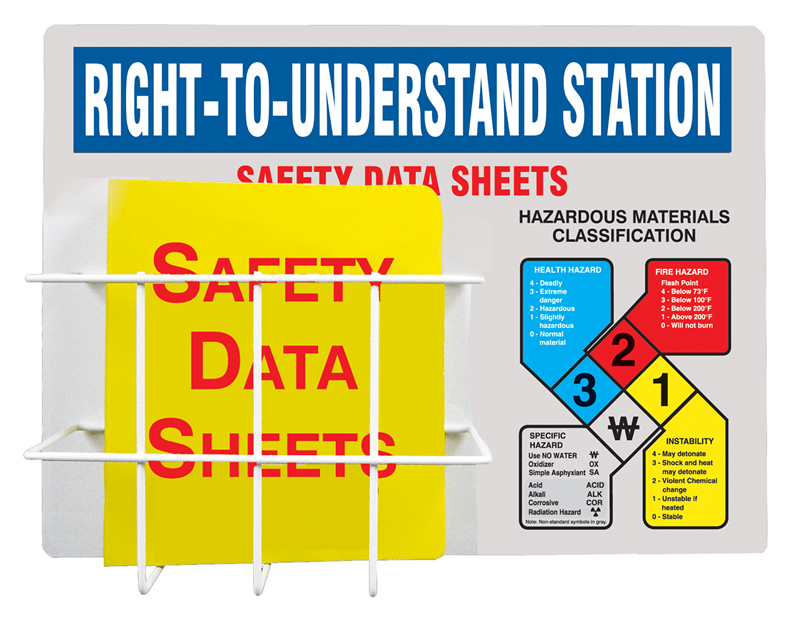 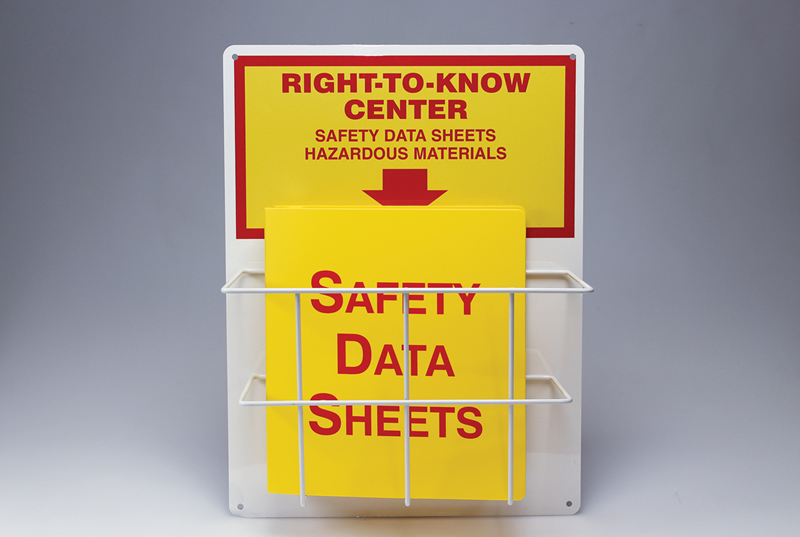 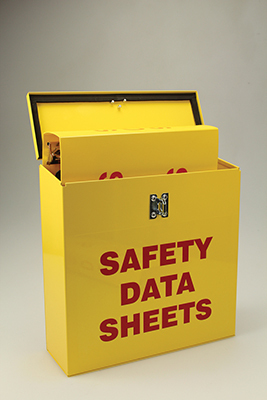 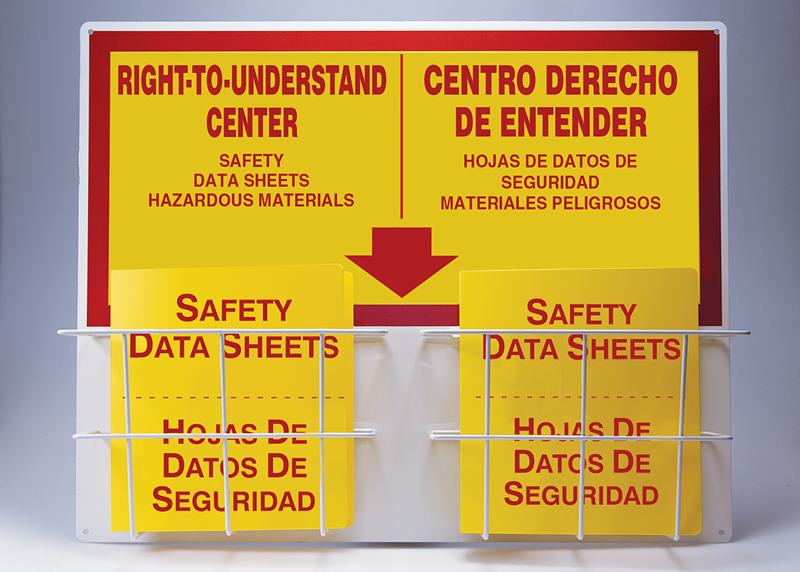 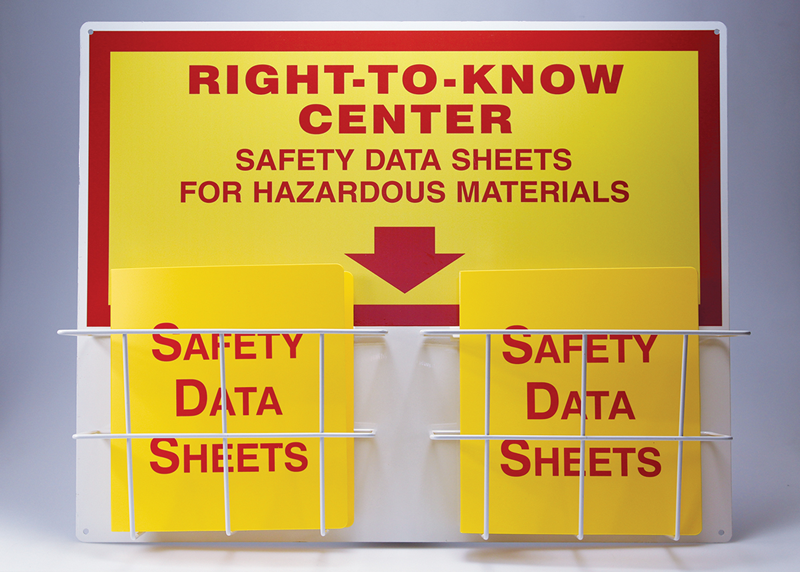 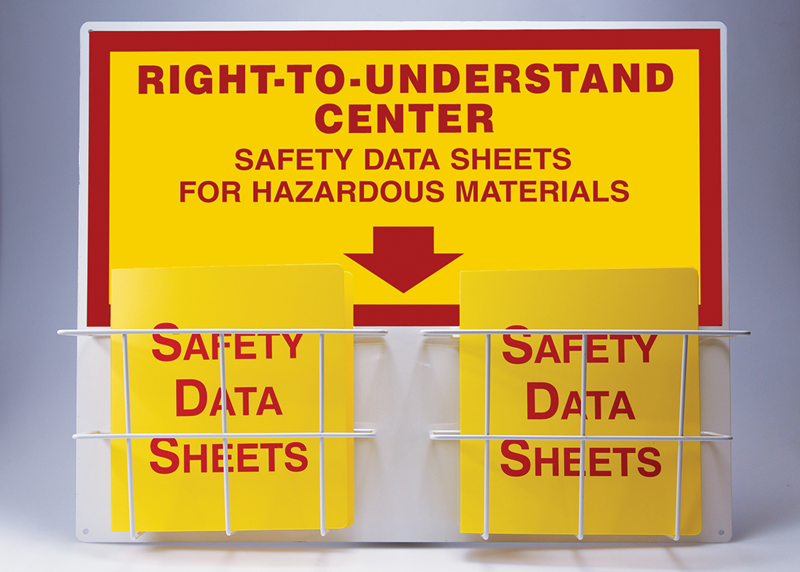 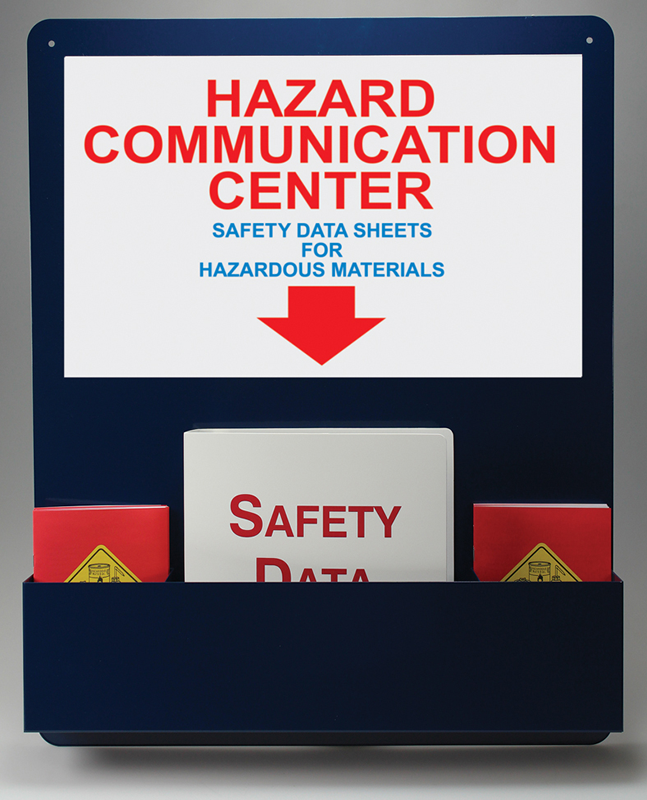 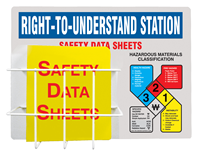 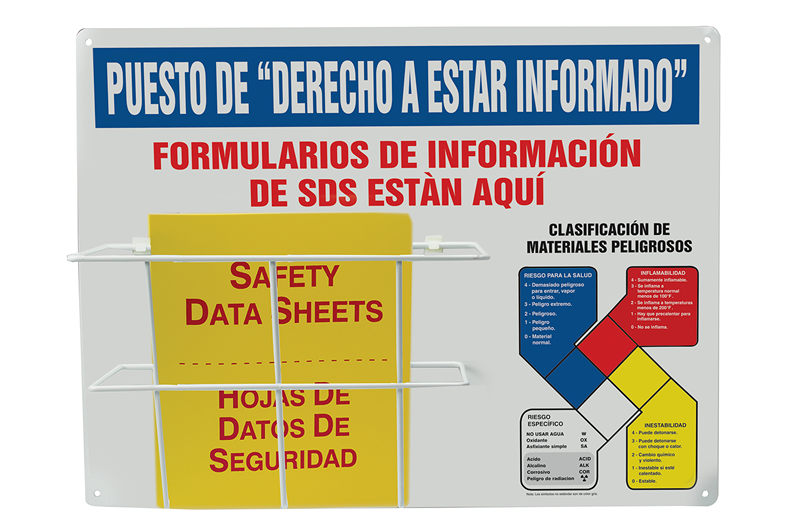 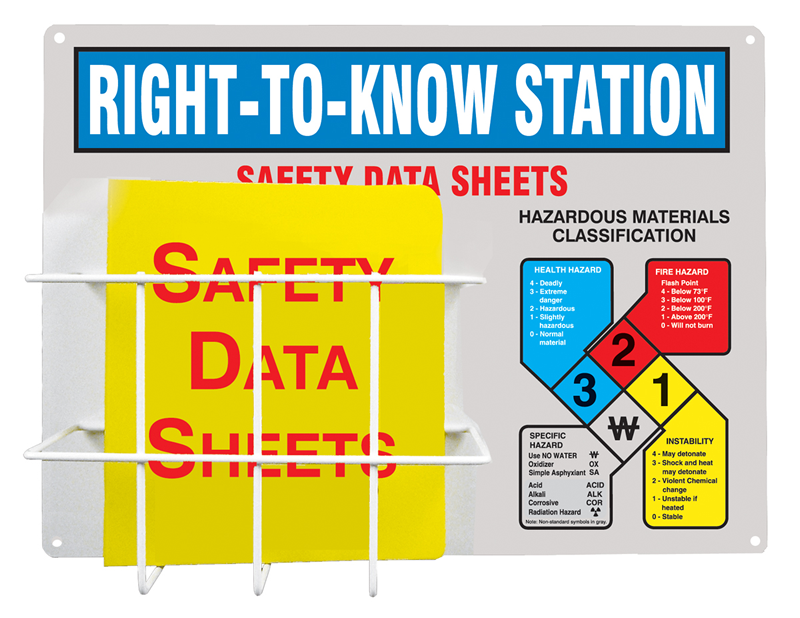 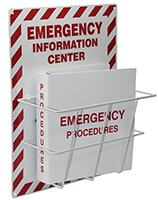 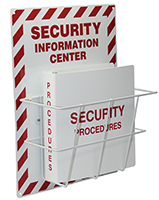 We offer different sets of binders, wire storage racks, and SDS signs. • Need help navigating the transition to GHS and SDS Binders? 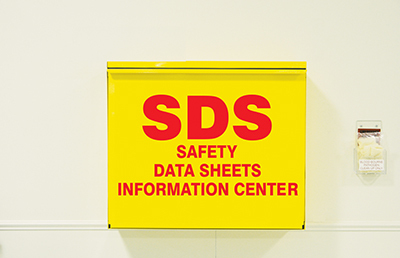 Just call a customer service rep to make sure you're following the newest safety codes. 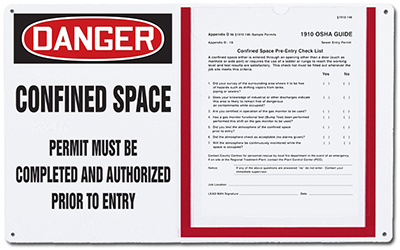 Save time and money by ordering professional and premade GHS labels. 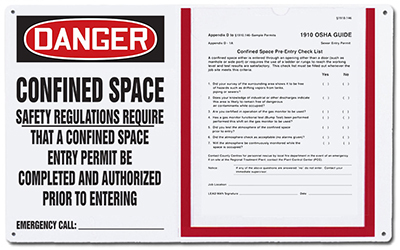 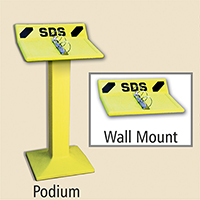 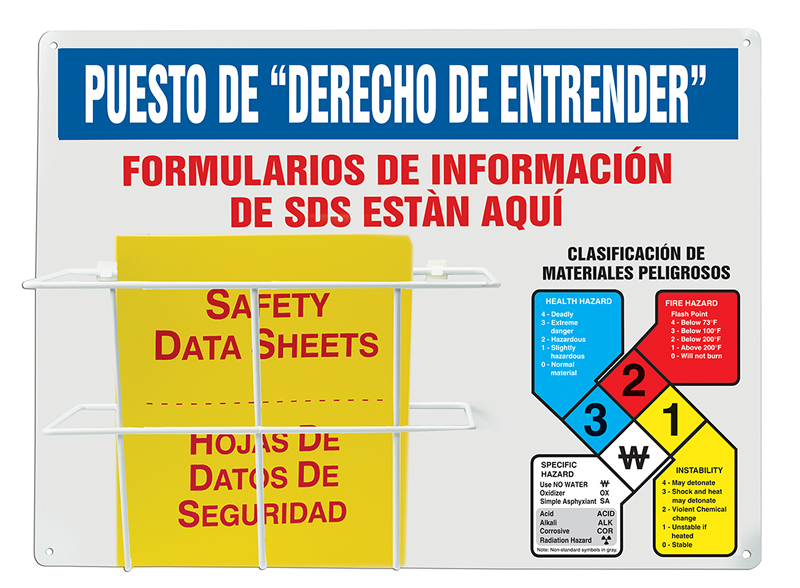 Designed by a leading PhD consultant in the industry, these labels help you comply with the latest SDS rules. 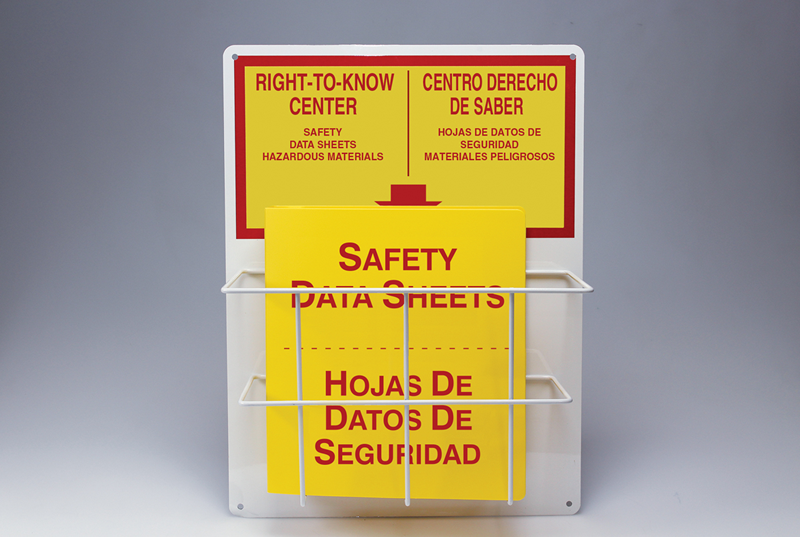 Choose either stand-alone binders or a binder wall-mount kit. 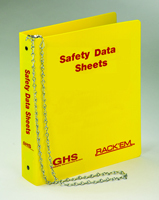 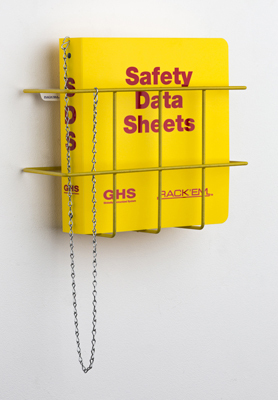 All binders feature a chain – to make sure that your binders do not get misplaced, just when they are needed most.